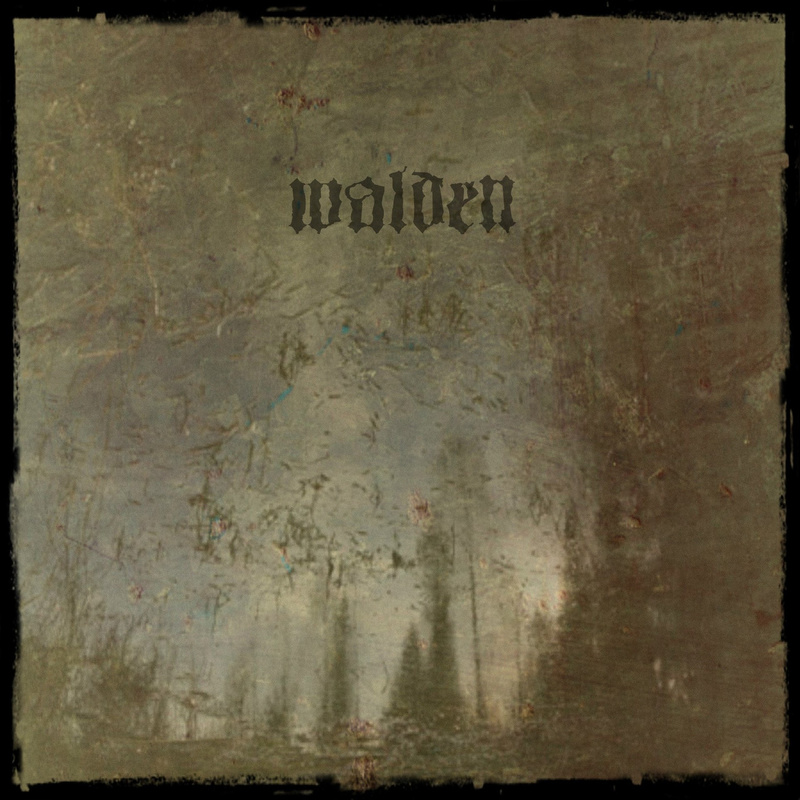 Walden is a little-known act from Germany that combines the familiar genres of neoclassical and dark folk with world fusion. With a modest back-catalogue and not much differentiation in sound with each record, there is very little to measure their third release, 2013’s Wenn die Ersten Blätter Fallen. Being predominantly instrumental, it’s easy to get lost in the often monotonous style that this genre can become. Unless you’re the classical puritanical that enjoys a concerto or symphony for the sole purpose of criticising the key-changes, tempo variations, and cello vibrato, you might find it hard to feel engaged with this record for a long period of time. While it lacks many of the aforementioned refined textures, the variation lies within the culmination of world-music sounds and eclectic samples. Having mostly covered neofolk, placing this record in the post-industrial scene is a rather peculiar and difficult proposition. It lacks the rawness or ‘cutting edge’ that I’m familiar with, and needing some substance beyond the classical tones that dominate the album, I took a brief journey to the project’s Bandcamp page. There is a simple, self-described musical aesthetic from the artist that the music is inspired by nature. Unsurprisingly, I thought nothing of it and reviewed the album in the same way I do for most other records. Eventually, writers block got the better of me and I took the simple message as verbatim. It’s early spring here in the land down-under. We have been presented with a glimmer of what the dry season has in store, but at the moment, winter is still lingering with a decadent and frosty chill. One evening, an ominous storm passed over my home, leaving me with the urge to power up my endorphins and head off for a walk through my local grove. It was during this time that I chose to rediscover this record. I turned the volume to what I call ‘train mode’; it’s loud enough for the listener but with minimal leakage of sound to respect those around you. I did this to blend the sounds of nature with the neoclassical compositions that are playing therein. The music actually combines nicely with sounds of flocking magpies and the gentle stream that is running the last few days before the impending drought. Historically, music has been inspired and replicated by the sounds of nature. Apropos to Tuvan throat singing, it is often said that the Mongols were replicating sounds of animals and the clattering of horse hooves with their energetic tempos on horse-head fiddles. In the modern world of technology and vast supply of recorded music, it’s very easy to get lost in the roots of what is now mass culture. What would have inspired us in days of yore? How would the horse-head fiddle have been tuned and to what? Whether you make the natural connection with it or not, it will be at the very least music that explores the classical pathways of numerous global fret-boards with frequent octave detours to punish the ears of the devout chamberist. It will also bring occasional delight to the anarchist or Opeth’s acoustic brand through the mediums of string-talk and rogue expression. It’s music that will encourage you to restring that classical guitar you shelved in place of your Flying-V at the moment your parents were content enough with your cultural playing abilities. You’ll see what twelve-string acoustic guitars are selling for on Ebay until you realise that it’s difficult enough tuning up a six-string. Wenn die Ersten Blätter Fallen won’t be a constant in your rotation, but you’ll find it ‘on call’ and used surprisingly more often than not. Presented as a limited release on CD-R with the appearance of a miniature vinyl record, its physical presentation will at the very least be a talking point.